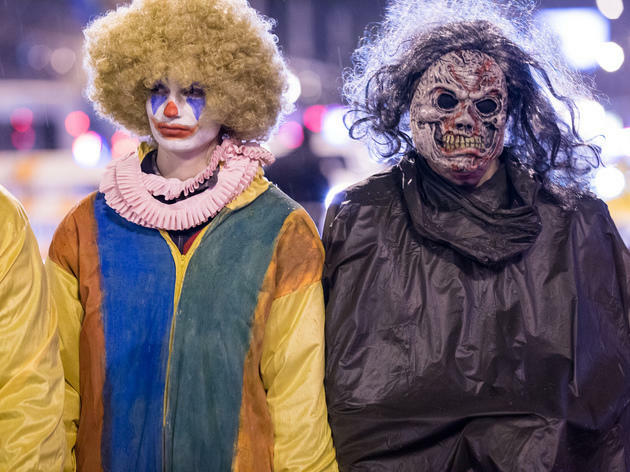 October is frightfully full of awesome events, fall festivals and autumnal eats but we’re still freaky excited to find time for all of the hottest Halloween events. 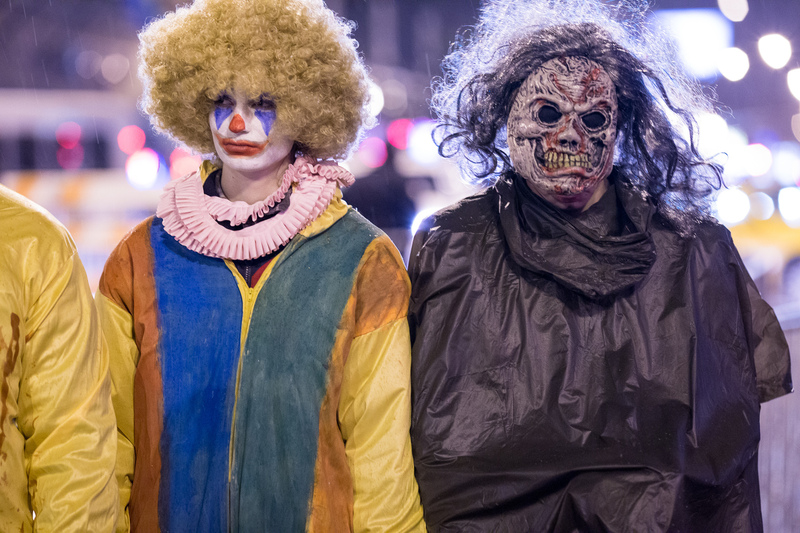 After you’ve scared yourself stupid at one of the best haunted houses in Chicago, and stuffed yourself to the brim with the best holiday candy save room for the best events and attractions in Chicago this Halloween. 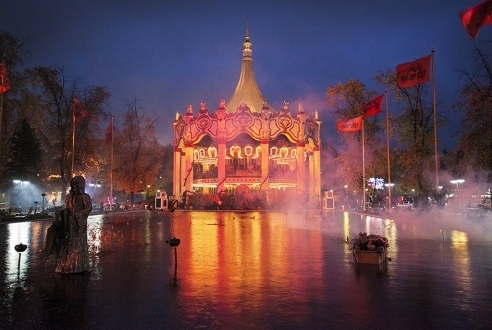 As if its Vertical Velocity coaster wasn't enough of a scream, Six Flags transforms to its Halloween alter ego with hair-raising shows, haunted houses and a trick-or-treat trail for kids. 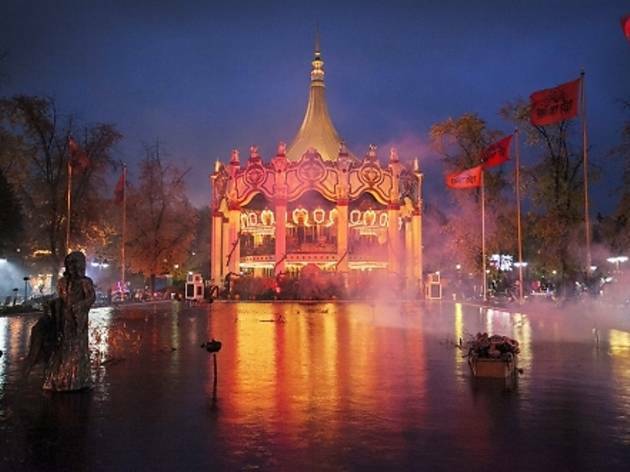 200 monsters, ghouls and freaky faces will roam the park and guests are encouraged to dress up as well. 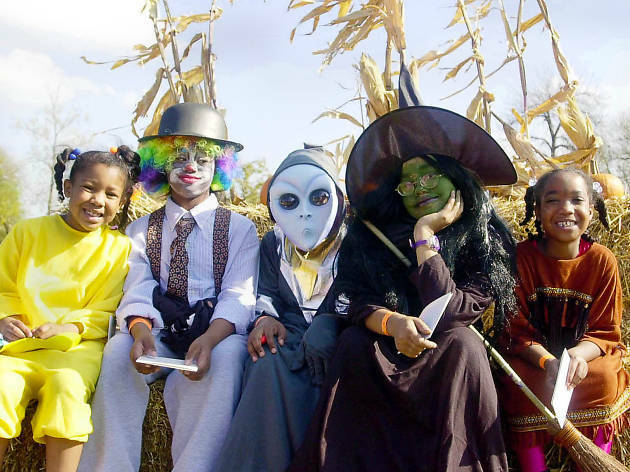 Head to this North Side park for some Halloween fun. 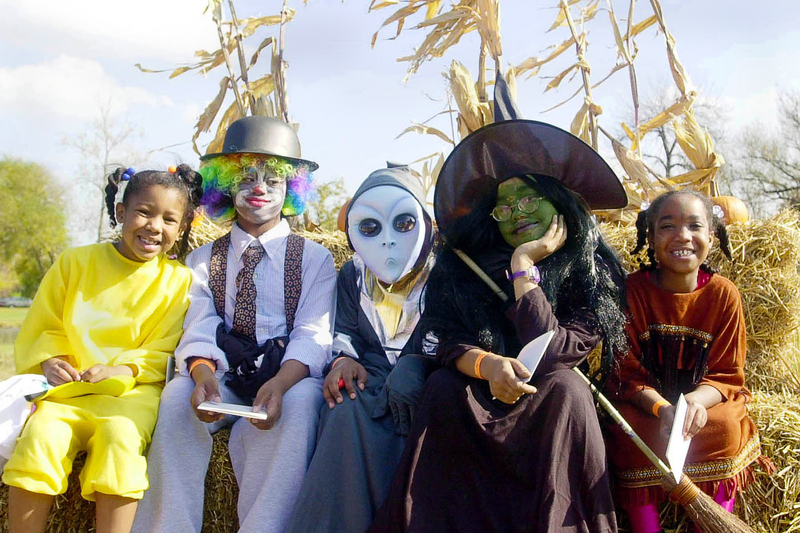 Kids can create family-friendly Halloween crafts, enjoy treats and play outside. This event is perfect for kis ages three to thirteen. 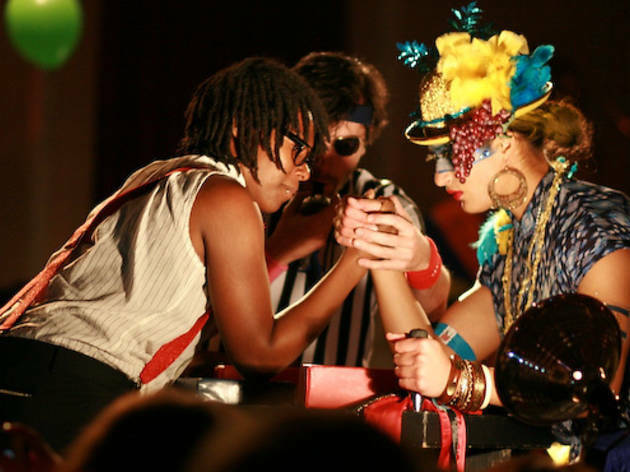 Eight members of the Chicago League of Lady Arm Wrestlers will mash more than just monsters at CLLAW's second annual Halloween fundraiser. 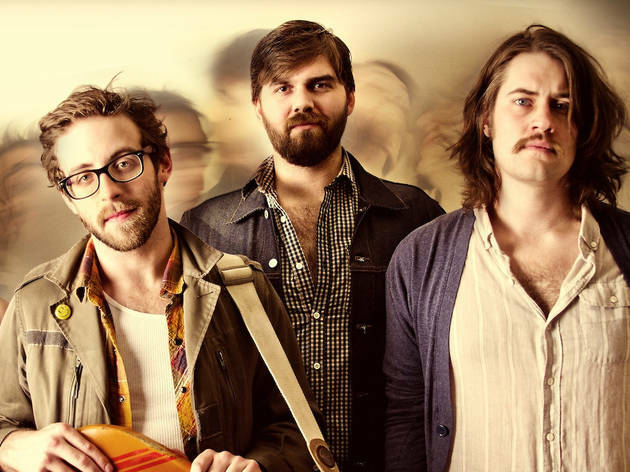 Local indie rockers The Fox & The Hounds provide the tunes, and you can expect an appearance from drag star Tippi Marie-Peppermint. 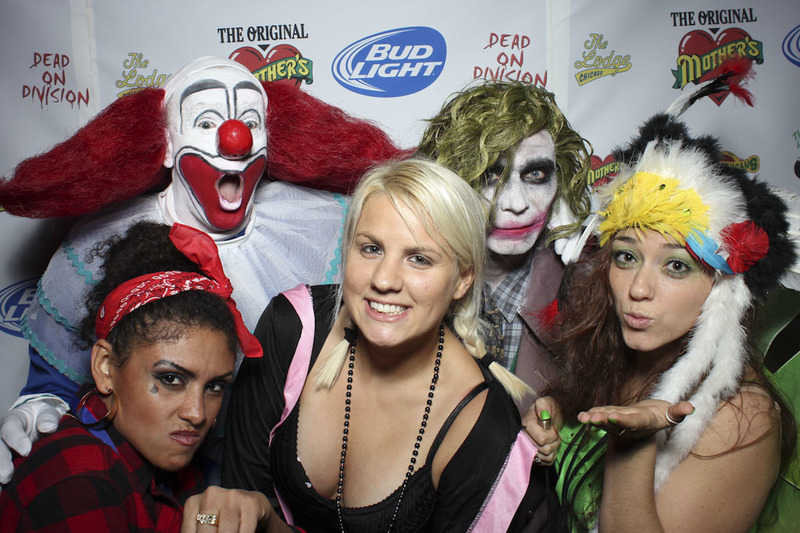 Thirsty boils and ghouls can imbibe at the cash-only bar and later win spooky prizes at the costume contest. 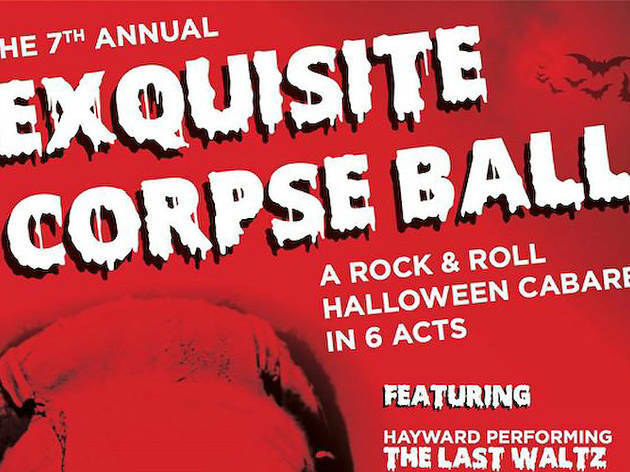 All proceeds from CLLAW-O-WEEN 2 benefit Sideshow Theatre Company and Ayodele Drum and Dance. 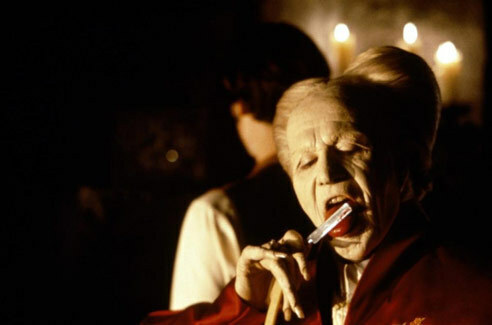 Spend 24-hours screaming your face off at the Music Box's 24-hour horror fest returns with a lineup of classics and newer horror films, including Child’s Play 2, Deep Red, Frankenhooker and The Unknown with live musical accompaniment. 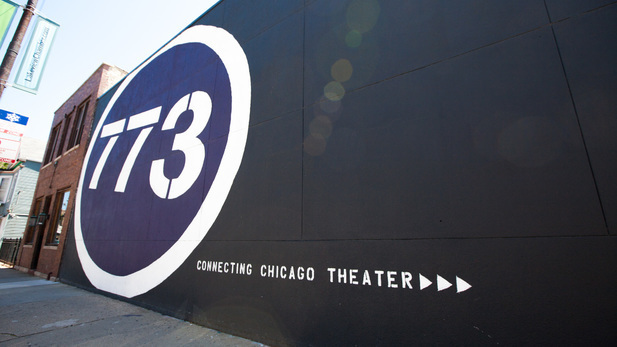 See musicboxtheatre.com for the full schedule. Expect special guests, vendors and surprises. 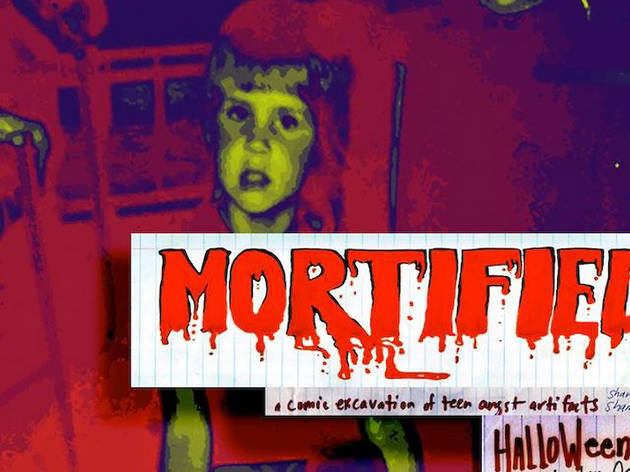 Chicago teens finally get a their own Halloween event. 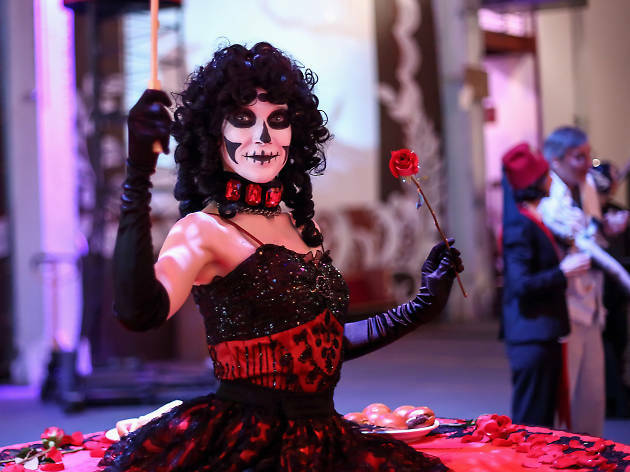 This immersive Halloween party promises a night of DJs, Dancing, arcade games and food trucks to the 1,000 fierce costumed teens looking for something between a pumpkin patch and bar crawl. 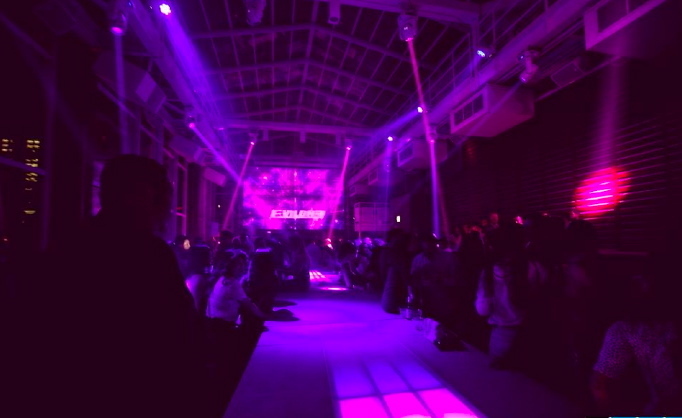 This is event is for ages 15 to 20 to come out to Redmoon’s 57,000 square foot Pilsen warehouse. 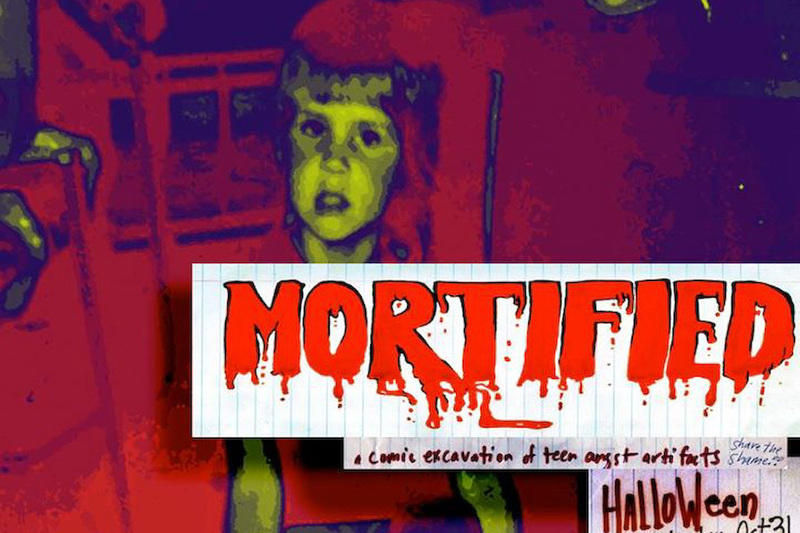 Embarrassing storytelling series Mortified hosts a Halloween prom at Lincoln Hall, encouraging attendees to come in tuxes, gowns or bloody cloaks. The bash will feature music from the School of Rock, as well as story readings and a chance to read your darkest thoughts at an ex-goth teen poetry slam. Don't worry—it won't be nearly as frightening as your high school prom. 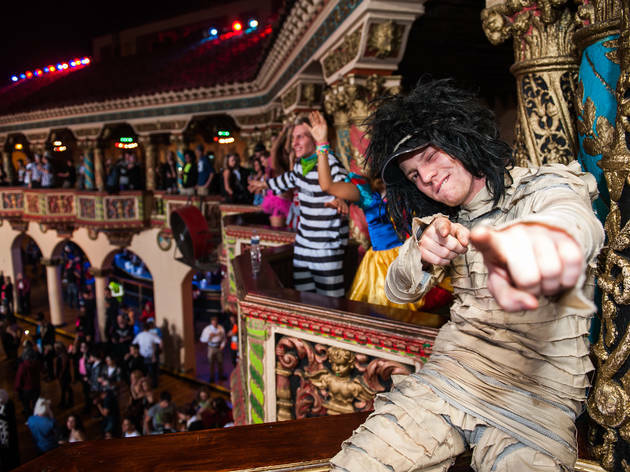 React Presents' annual EDM-centric Halloween party expands to three days and moves south to Toyota Park. The expanded scope has allowed organizers to secure even bigger headliners, including Bassnectar (Oct 30), Armin Van Buuren (Oct 31) and Pretty Lights (Nov 1). 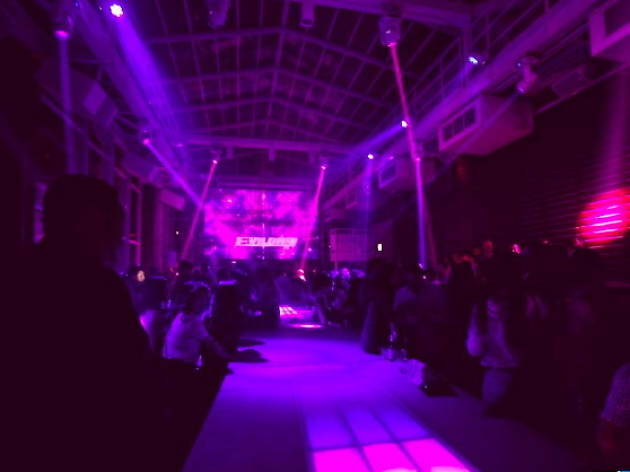 The undercard is just as strong, including acts like Flying Lotus, Action Bronson and Benny Benassi. 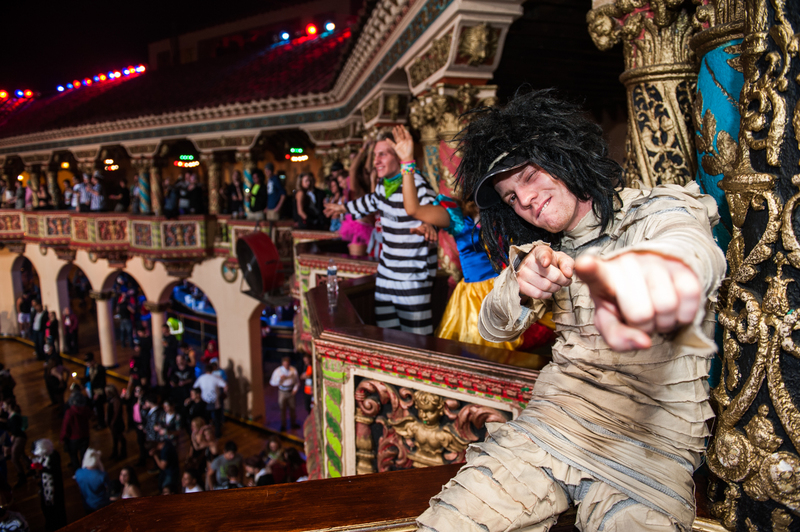 Put on a costume and get ready to rage. 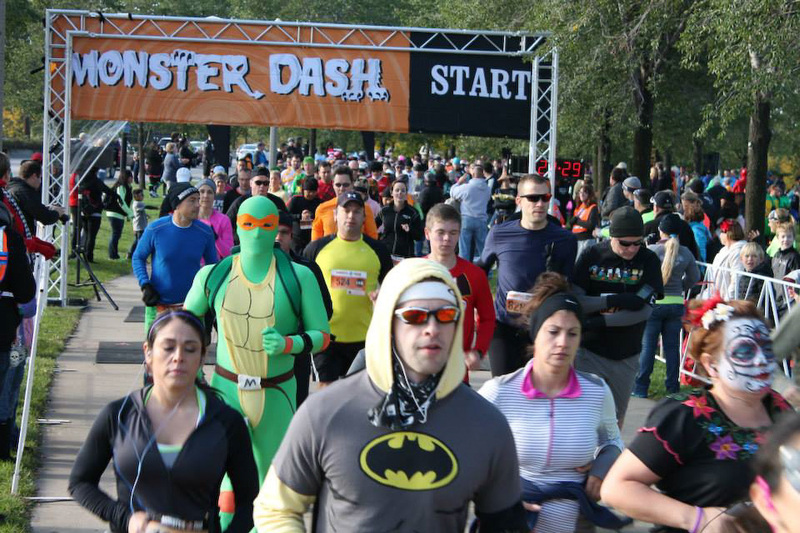 Break in your Halloween costume a few hours early with a 5K, 10K or half marathon along Lake Michigan. 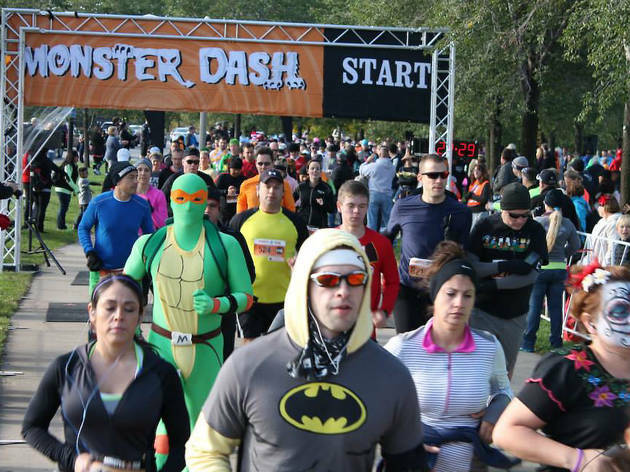 Monster Dash runners can also participate in a costume contest, which occurs before the races kick off. A word of advice: Dressing up as the Flash probably won't shave any second off of your course time. Experience a harrowing Halloween, 27 floors above Chicago and complete with a spooky view of the city's skyline at the ROOF on theWit's Enchanted Forest Halloween Party. 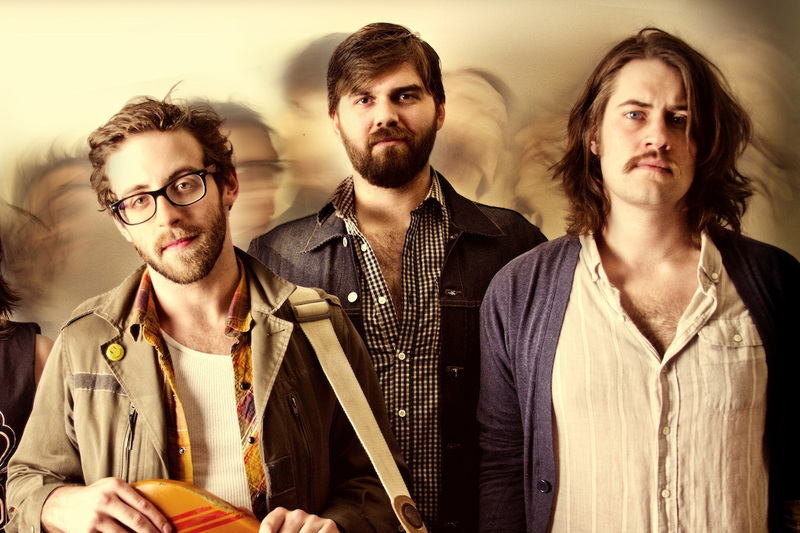 Go all out with your costume to win a prize and get down to Hallows' Eve sounds of Four Color Zack. Reservations advised. 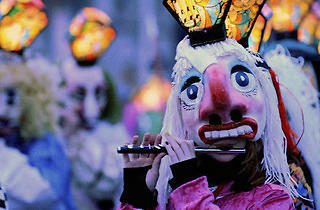 As All Hallows' Eve draws ever closer, the dilemma of what to do for a costume grows. For the procrastinator and the mold-breaker alike, this two-and-a-half-hour class led by local costume designer Anna Glowacki provides ideas in spades. Class includes access to fabrics, supplies, and makeup advice, and, best of all, free beer and mimosas. Registration required. Look, we all love the eternally creepy twist in Psycho, renewing our vow to never camp again after revisiting The Blair Witch Project and we’re always down to “do the time warp.” But when you’ve run through all the clutch Halloween movie staples, Gene Siskel has some refreshing, alternative seasonal classics this holiday. 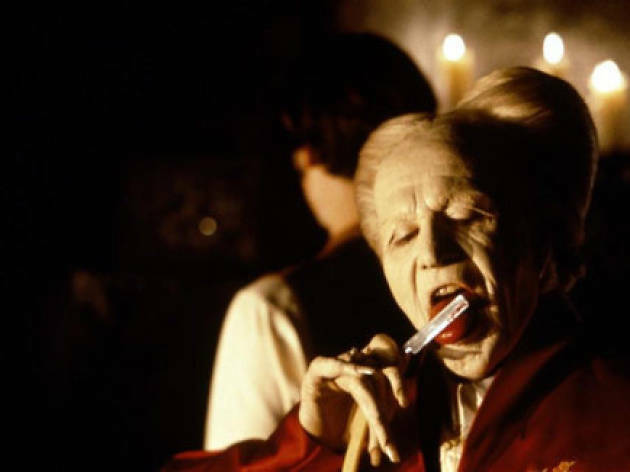 The film center’s Halloween movie marathon includes a double bill of The Crime of Dr. Crespi and White Zombie, a quintet of animated Edgar Allen Poe classics in Extraordinary Tales, and Francis Coppola’s 1992 Bram Stoker's Dracula. If you plan to see more than one, save your first ticket for discounted screenings all day. The Chicago Athletic Association takes attendees back to the 19th century at this free (with RSVP) Halloween celebration in the historic downtown hotel. 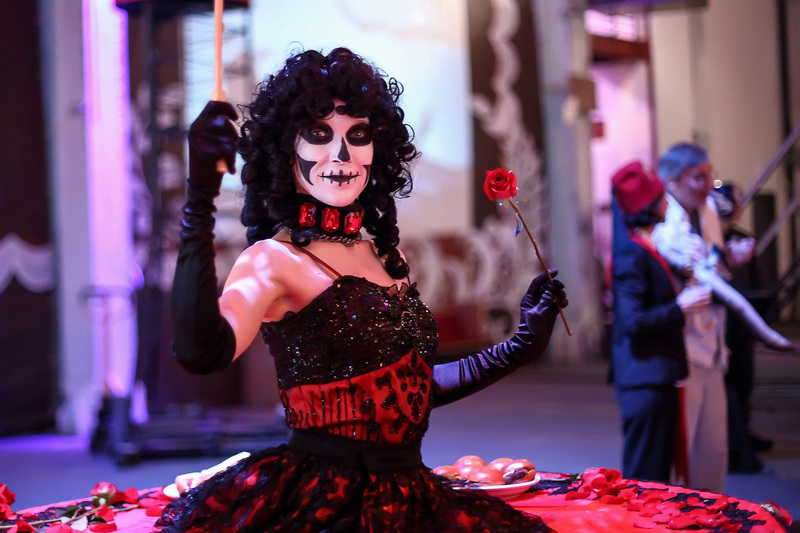 The party begins in the second floor Drawing Room, where guests will be entertained with tarot card readings, spooky stories and sideshow acts. 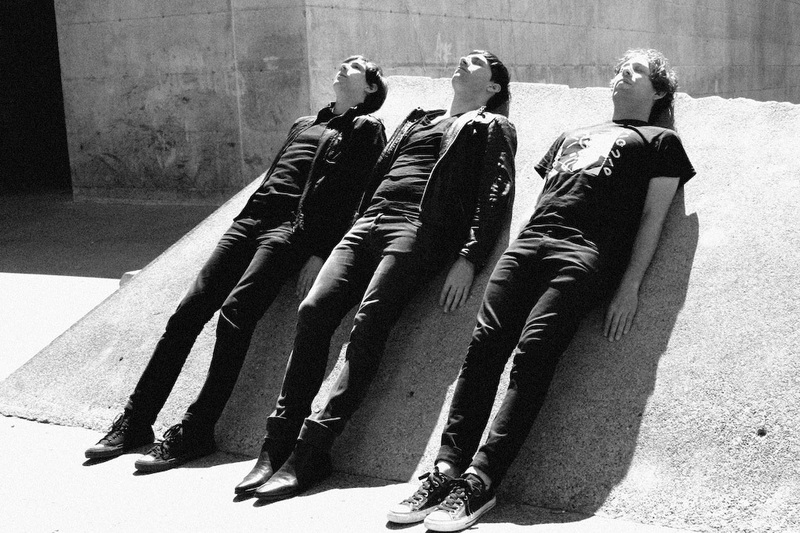 Later in the evening, post-punk act the Soft Moon will perform in the hotel's gymnasium (known as Stagg Court). Come in costume and enjoy refreshments provided by Revolution Brewing. The alpha and omega of cult midnight movies gets three late October screenings just in time for Halloween. 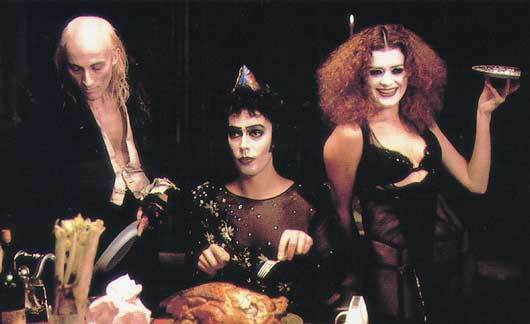 Do the time warp, and, if this is your first time, be sure to pick up a special $3 Midnight Madness Virgin Kit with a whole host of props and goodies. 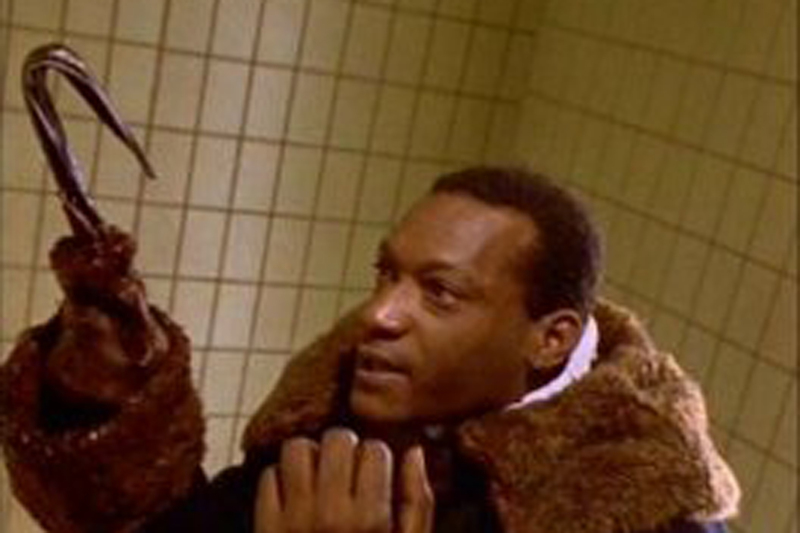 The DuSable Museum of African American History throws a Halloween movie marathon with films starring predominantly black casts and leads. Bring your family early for a screening of The Haunted Mansion starring Eddie Murphy, followed by Halloween-themed creepy crafts and freaky face-painting for your little monsters and superheros. 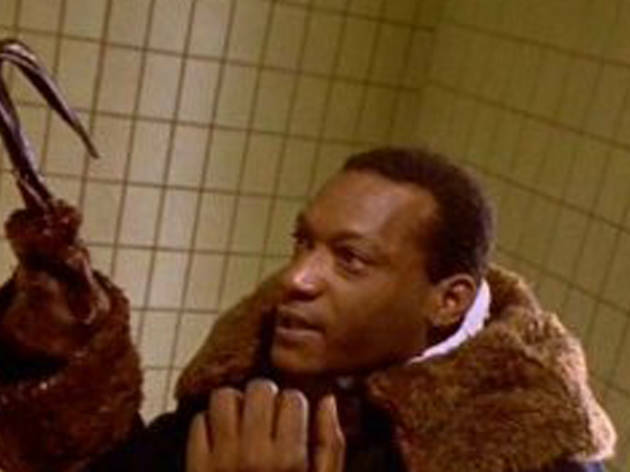 At 3pm, scare-seekers test their nerves with screenings of The Serpent and the Rainbow, then The People Under the Stairs and the night’s finale, the nightmare-inducing Candyman. Passes for these three films can be purchased for $25, if you dare. 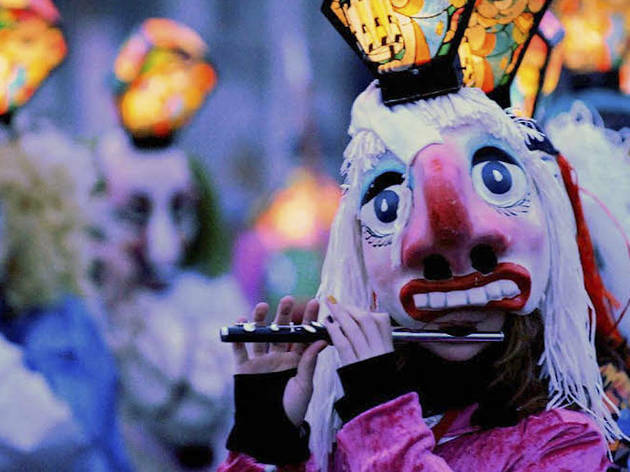 Experience a different spooky spectacle each night at this festival featuring a variety of performances celebrating the macabre. 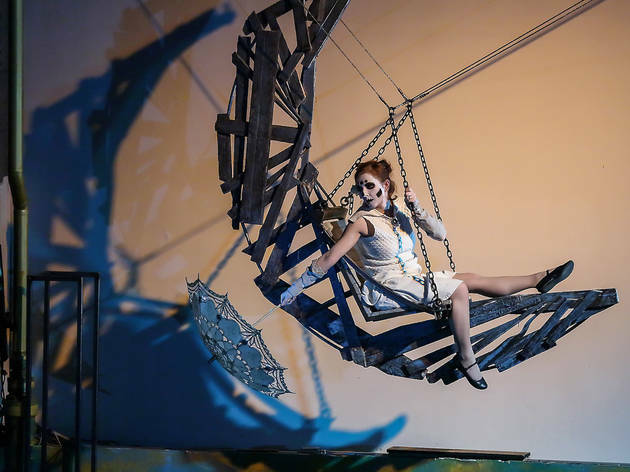 The run of Halloween-themed shows features sketch comedy from groups like Rabbit Rabbit, burlesque acts, dance performances and two new shows from Lewallen and Younts, Musical Horror Story: Exorcism and The Haunted Life. Bring the whole family November 1 for special kids programming. There's only a single day each year when dogs are allowed in the Chicago Botanic Garden, but they need to be in costume. Pups and their owners dress up, compete for prizes and celebrate Halloween at the annual Spooky Pooch Parade. Bring your canine friend or just come to admire all the cute costumed dogs. While there are many places to show off your hot Halloween costume, you can drink a bit too much and grind like no one’s watching at this annual Halloween event. 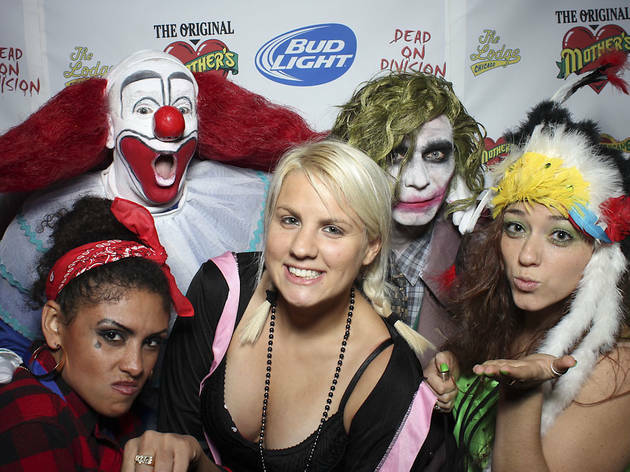 The Original Mother’s in Gold Coast throws their bash with a midnight costume contest awarding first place $1,000 in cash, then second takes home $500 and third still makes out with $250. 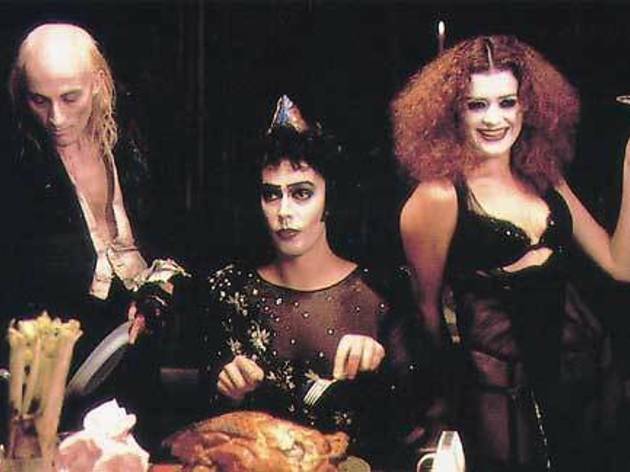 The party rages on until 4am, so we’re happier than ever that Halloween falls on a Saturday this year. 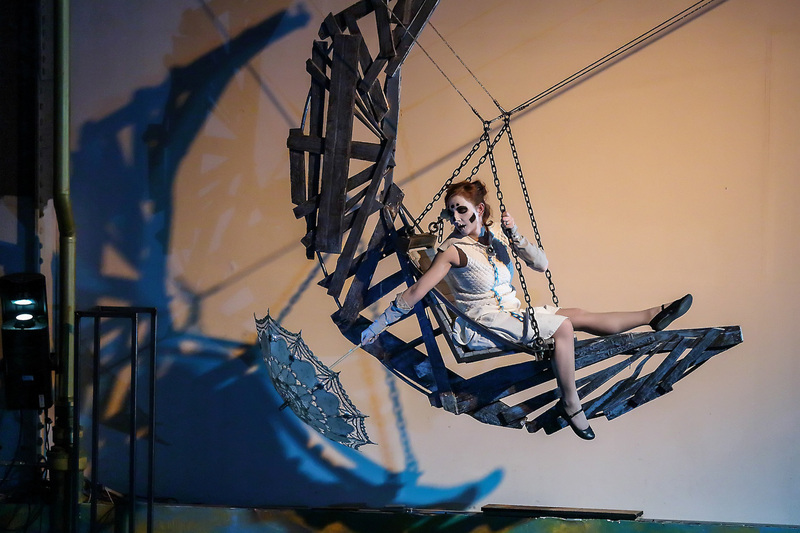 Interactive theater company Redmoon presents its annual Boneshaker costume party, inviting 1,000 attendees into its Pilsen digs on Halloween night. 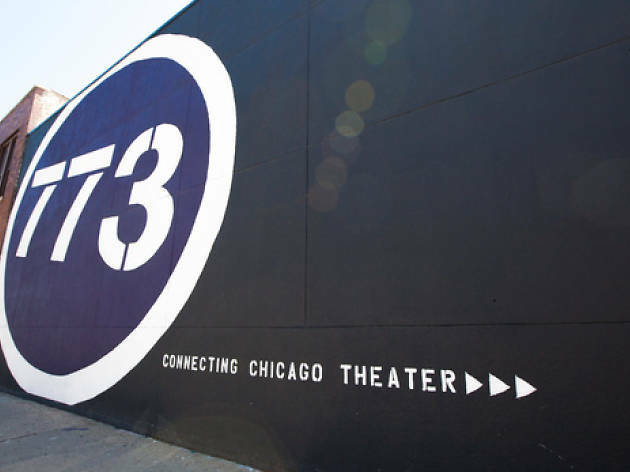 The massive Pilsen space transforms into an otherworldly playground this year as revelers will enjoy DJs, creative drinks and inventive machines like the make your own movie station, pedal powered bumper cars and arcade games. Make sure to get tickets early before they sell out. 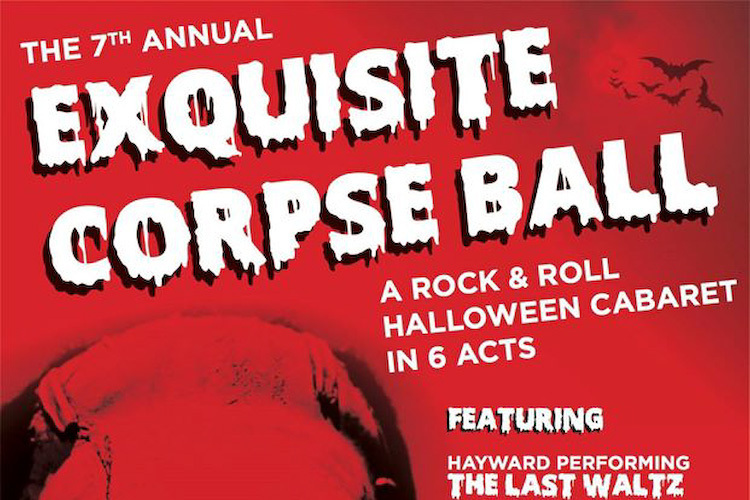 Double Door's annual Halloween blowout brings together a huge lineup of local acts playing cover sets as legendary bands. 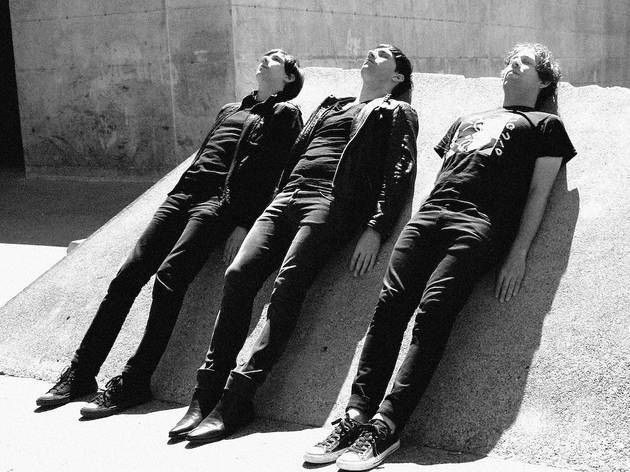 Upstairs, Archie Powell & the Exports will tackle Tom Petty, Valaska will play as the Cure and the Noise FM will take on LCD Soundsystem. Door No. 3 (the venue's downstairs bar) will become defunct NYC rock club CBGB, hosting bands covering the Talking Heads, the Stooges, Blondie and the Ramones.